Instructors this hat was made just for you. 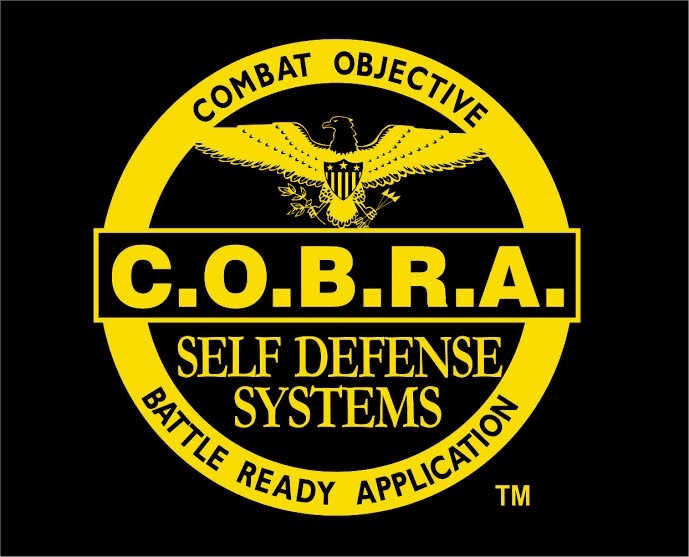 ALL Black or Black with Gold Highlights with a fully embroidered COBRA Self-Defense logo. The strap is Velcro so one size fits all.